Welcome to Bed and Breakfast San Colombano Suites Bardolino. 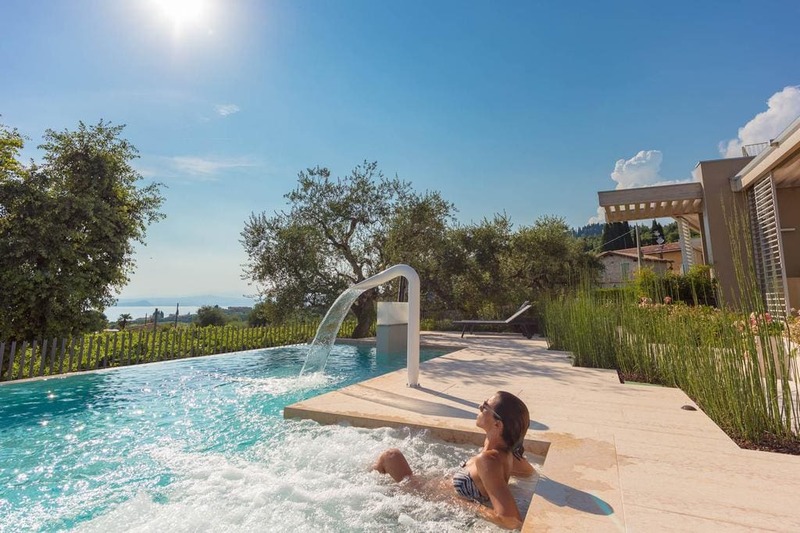 Boasting a lakefront swimming pool and a sun terrace, San Colombano Suites is located in a quiet area just outside Bardolino. It offers lake-view suites with an al fresco dining area. Suites at the San Colombano include a seating area and a kitchenette, as well as a private bathroom. Some suites also include a spa bath. Dry cleaning service is available at the property. Wine Museum is 2.6 km from San Colombano Suites, while The Olive Oil Museum is 4.3 km away. The nearest airport is Verona Airport, 23 km from San Colombano Suites. (Bed and Breakfast San Colombano Suites Bardolino hotels).